Jill has worked in the dental profession for 21 years. She qualified as a dental nurse in 2001 and as a dental radiographer in 2003. She became part of Teckkam Dental Care in November 2016. 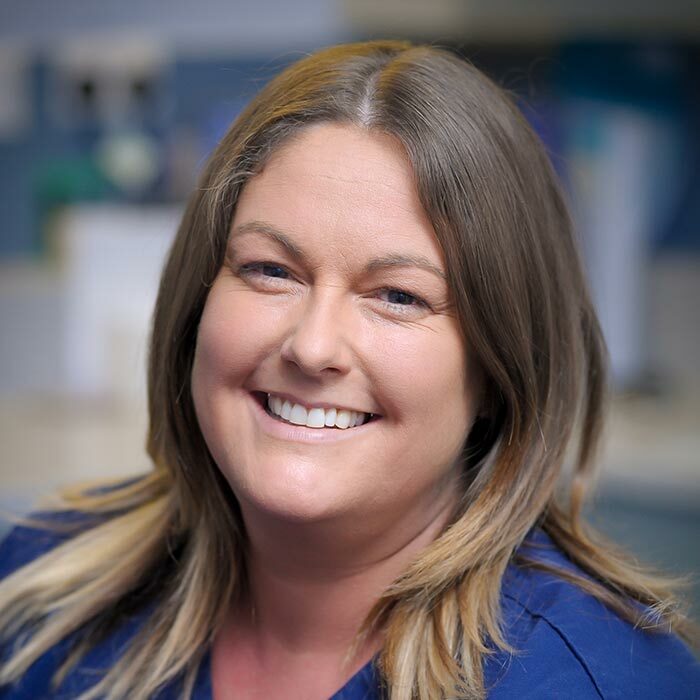 She enjoys working as a dental nurse, especially helping to put patients at ease while assisting with procedures that patients may be slightly anxious about. She has two grown up daughters who have made new lives for themselves, and she likes to spend time with them walking the dogs and taking care of the horse in her spare time.